How to submit your documents? Effective from 1 September 2016, all documents must be submitted from the senangPay Dashboard. Kindly please login to your dashboard and follows the steps below. 1. Login to your dashboard. 2. You will see a notification that your documents is pending. 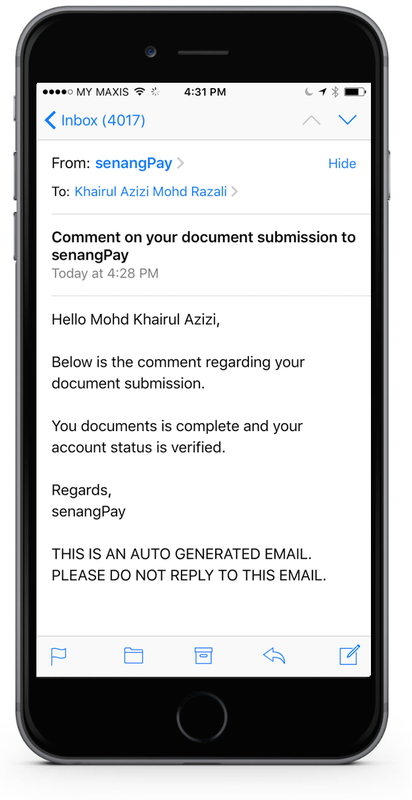 Please take note that this notification will be pop up until you have uploaded your documents and your account is approved. 3. Click the “Close” button. 5. You will see a page to upload your documents. 6. 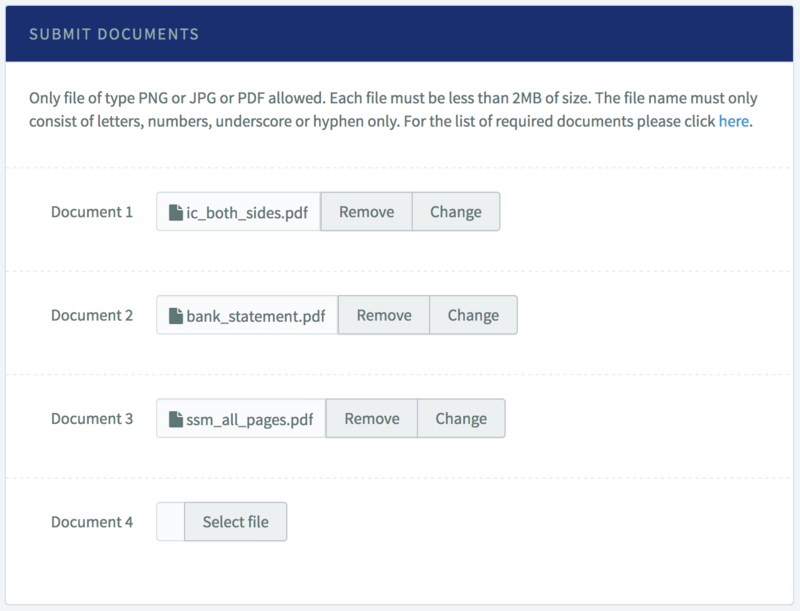 Click on the “Select file” button to upload your documents. Please make sure that you have combined your documents accordingly to its own type or categories. For eg. do not combined your IC with your SSM documents. 7. 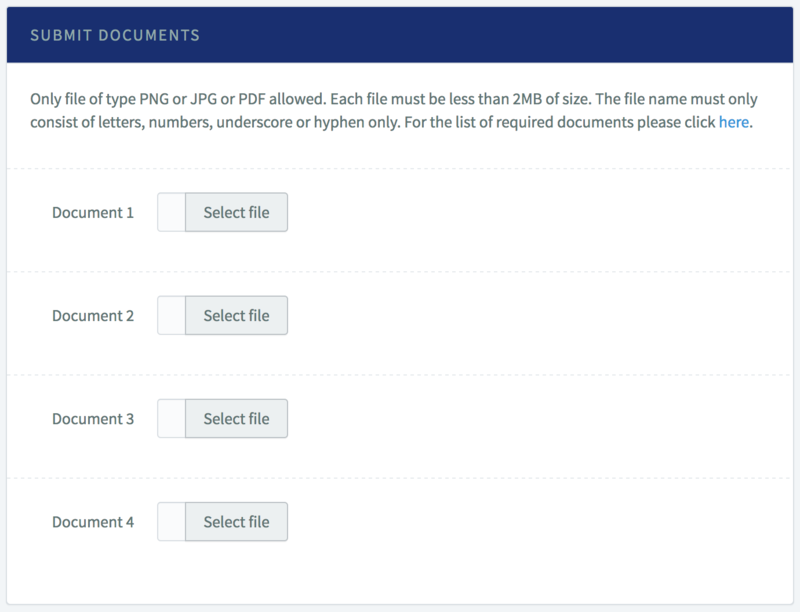 Below are the example of the uploading documents for company. 8. Next, click the “Submit Documents” button. 9. A notification for the uploaded documents will be pop up. Click close. 10. 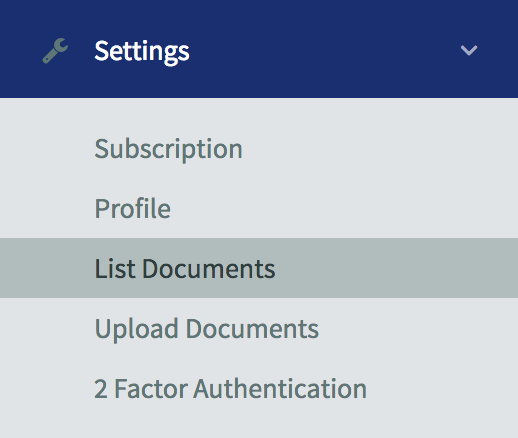 Next, go to “Settings” and click “List Documents”. 11. 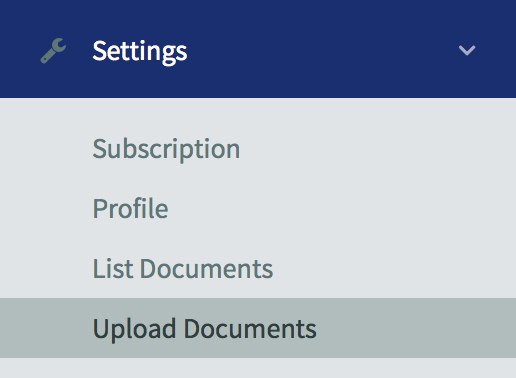 You will see a list of your uploaded documents in the systems. You can click on the documents link to review your documents. Nevertheless, you cannot delete the documents that you have uploaded. 1. You documents is complete and your account status is verified. The communication between the doc team to you will be in the same page of the listed documents. Below are the example if your document is complete. 3. Below are the example if your document is incomplete. You will also be notified through email for any messages from the doc team to you. DO NOT REPLY TO THE EMAIL. If you have any issue regarding the documents, kindly please open a ticket and submit to us. Our support team will response to you accordingly.